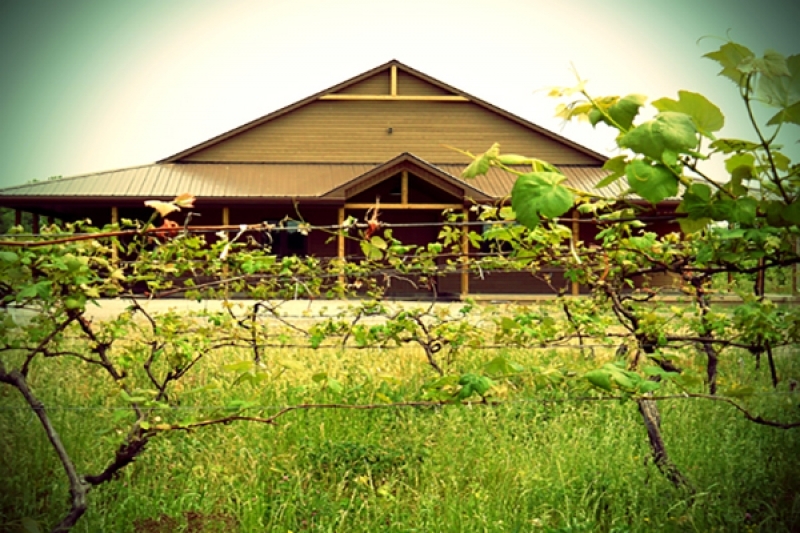 16 Mile Cellar is a family-owned and operated winery and vineyard that started in 2010. We are located on 16 Mile Creek at the base of the Twenty Mile Bench. Our wines exhibit the rich soil and climate characteristics of the Niagara Escarpment. We are zealous winemakers and grape growers. From planting to harvesting, from production to delivery, we work hard every day to ensure that every bottle meets our exacting standards. By appointment only; please call or email us at least 24 hours in advance to schedule an appointment for a visit.